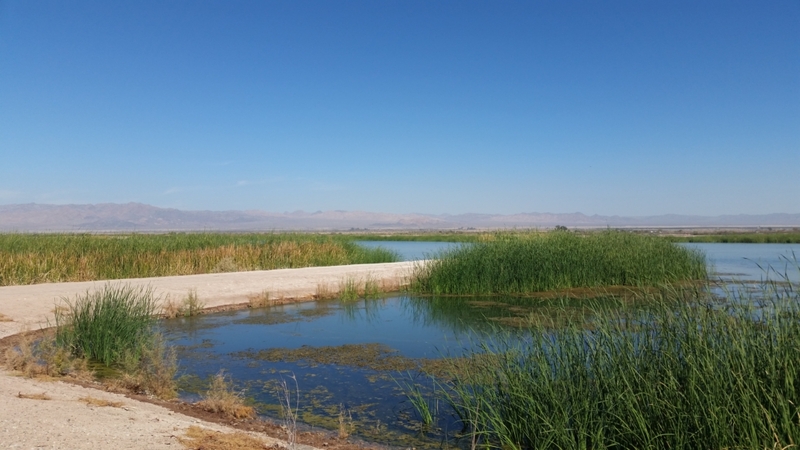 Momentum for Salton Sea restoration is growing quickly these days and the effort could amass $600 million in state funding by the end of 2018 – a huge increase from just a few months ago. 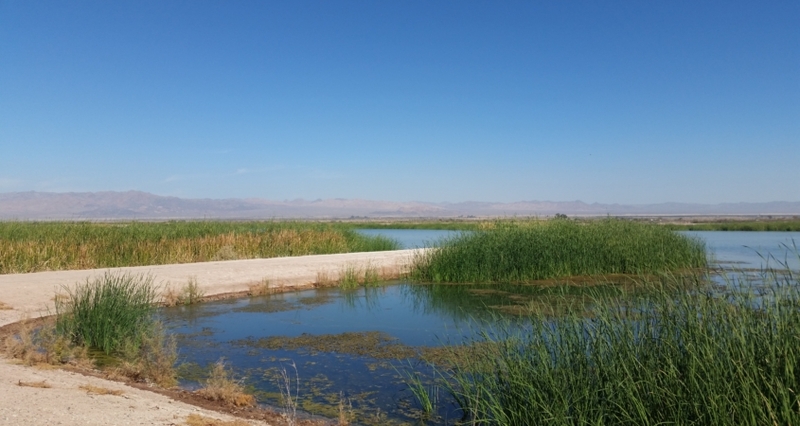 On June 5, California voters supported Proposition 68, the $4.1 billion water bond that specifically included $200 million for Salton Sea restoration. 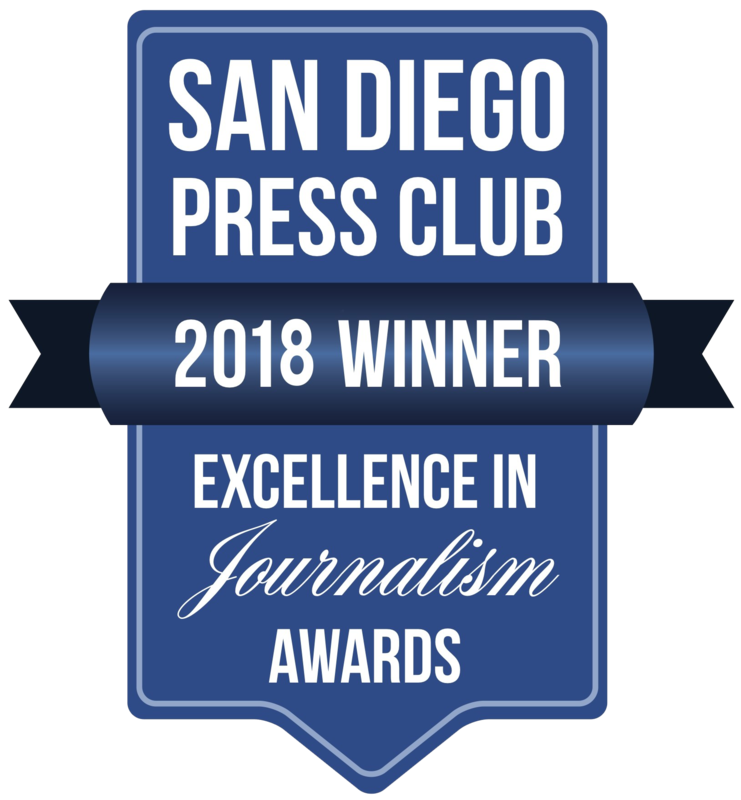 During a recent press conference, state Senator Ben Hueso, who represents portions of San Diego and Imperial counties, thanked voters for passing Proposition 68 and said the State of California is committed to funding restoration efforts at the sea. Assemblyman Eduardo Garcia, who represents parts of Riverside and Imperial counties, said $170 million of that funding is for the state to implement its phased restoration program, called the Salton Sea Management Program, and $30 million is for the Salton Sea Authority, which is working with the state on restoration. Of the $30 million portion, $10 million is destined for improving the New River, a main tributary that flows from Mexico into the Salton Sea. Garcia also said that if other projects funded by Proposition 68 do not materialize, the Salton Sea could benefit from up to $200 million more. And he highlighted additional money that could help: In November, California voters will be asked to support another water bond that would provide an additional $200 million for the sea. Garcia said it is realistic to think that by year’s end, the sea could have up to a total of almost $600 million in state funding to implement the management plan. Garcia said the first 10 years of the state’s management plan for the sea includes two focused goals — addressing public health and the ecological system. He is also working with legislation to advance the development of geothermal energy in California with the intent that geothermal development can be a piece of the restoration program at the Salton Sea. Bruce Wilcox, assistant secretary of California Natural Resources in charge of Salton Sea policy, said with the passage of Prop. 68, he is more optimistic about the sea than he has been in years. He said Salton Sea Management Program projects are moving ahead and that in September there will be a new round of public meetings to share information and receive input on the program. Regarding 11 proposals submitted to the state for importing water to the sea, Wilcox said a committee will be reviewing them to determine which ones will move forward to another phase of consideration. The proposals involve importing water from the Sea of Cortez to the Salton Sea, which state officials say could represent a long-term solution. While that process moves forward, the state remains focused on addressing the immediate air quality and habitat needs at the sea and surrounding communities.